When we had Joaquin, I had this cool idea of writing about our family. I wanted to share my learning (and failures) on how we are adjusting to the transition as new parents. I also wanted to help other soon-to-be dads get over their anxiety over having a family. 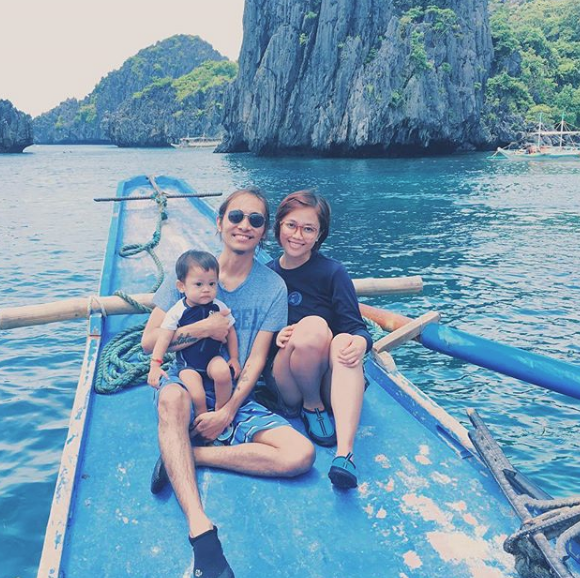 Welcome to Daddy Set Go, a Filipino Dad blog created by Kyle Lasalita. I've been a freelance ghostwriter for over 5 years before I decided to use my skills into creating this Dad blog. I grew up in a broken family and lived with several relatives until I graduated from college. I'm one of the few lucky ones to have had several good role models. I persevered despite the circumstances of not having my parents while growing up. My sister and I both have families now, and we can't be more than grateful to our relatives who has kept us safe and protected over the years. I wish to pay the kindness forward by trying to be a role model for other parents and soon-to-be parents. We always need more Dads on the Internet showing the world that they can be just as invested (and fun. Duh dad jokes!) as moms. So lets all Daddy Set Go!